Janespentopaper details my journey of writing my first and subsequently, second and third novels. I love to write, to tell stories of my family’s past, to travel back in time to the days of the British Raj. I can get lost for hours at a time as I delve into old letters and bundles of ancient ephemera. I often lose track of time as I’m transported back to India and Karachi. I’m also fascinated by other writers, how they come up with an idea for a novel and how they go about writing it. I love to know all the nitty gritty details: how they research, where they write, how they develop characters, how many drafts they write and how they edit. My own writing journey continues as I watch my first novel, Dance with Fireflies be enjoyed by many. It has been incredible to read great reviews, be awarded Devon Life book of the month, to be invited to India to speak at a literary festival and so much more. I Love sharing my story with others and hope it continues to amuse, inspire and inform others on the path to becoming a writer. I’m with you – I’m just a bit of blotting paper when it comes to learning from other writers, especially the nuts and bolts of crafting a novel. Fascinating isn’t it? I listen to The Richard and Judy podcasts where they interview authors…the best part is when the authors talk about how, where and when they write. 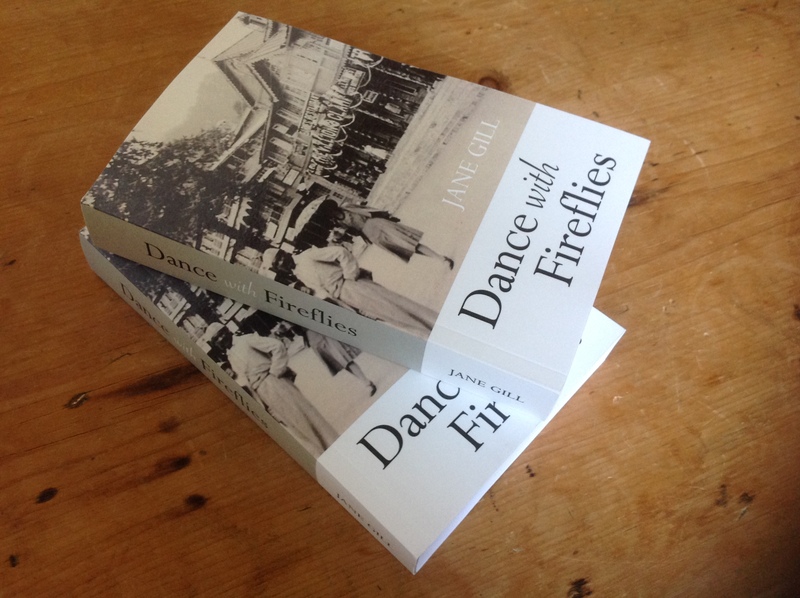 Just finished Dances with Fireflies, Jane. What a story! And congratulations on getting it down. I read the whole thing in two sittings (not much else has been done….). Looking forward to the sequel – and the Sunday evening televised drama.